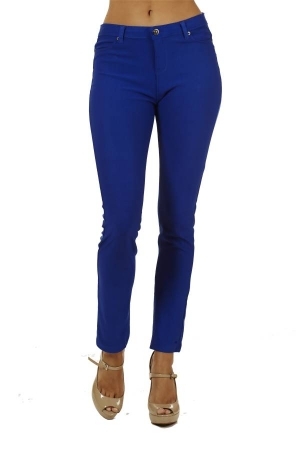 Show off with this pair of Plus-Size Royal Blue Diamond Footless Leggings Footless Leggings. Perfect for any day, any season. 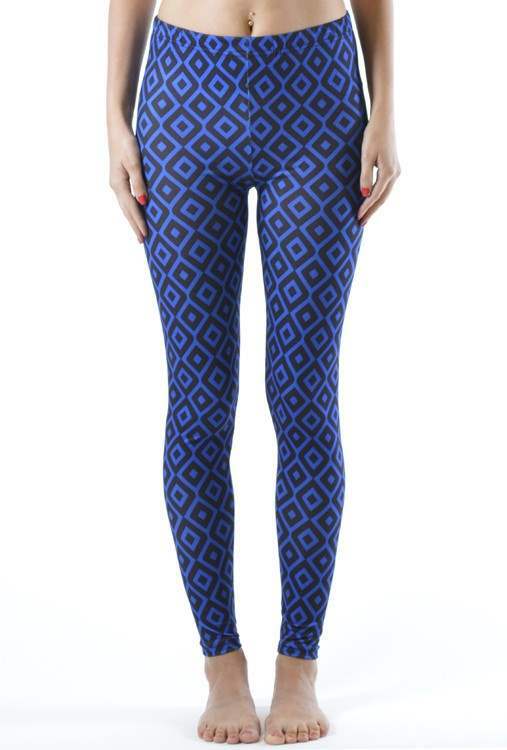 Depending on how you like to wear them though there are many different ways to rock these leggings properly. 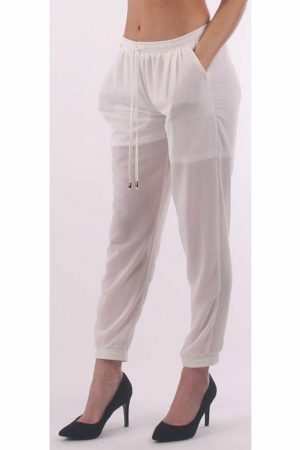 for pairing with leggings. They key here is length: if it’s too short (i.e., hip-length), it’s going to look odd. 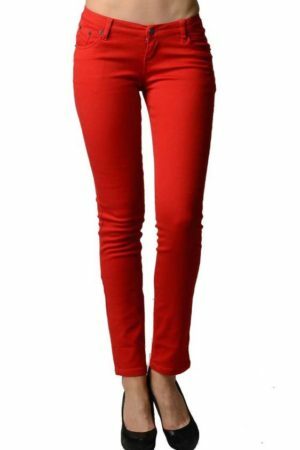 with your favorite pair of tight jeans. The chambray should hit at mid-thigh or so.